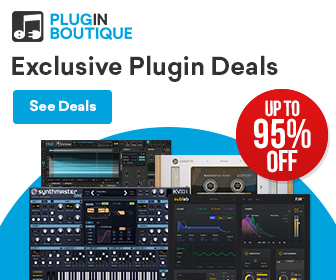 With Falcon, UVI has released a massive software Synthesizer workstation plugin in the past that range in the same league as Spectrasonic’s Omnisphere 2. Today, the developers released a new update for Falcon that includes many new features. One highlight is the updated wavetable oscillator module that supports now frequency modulation (FM). 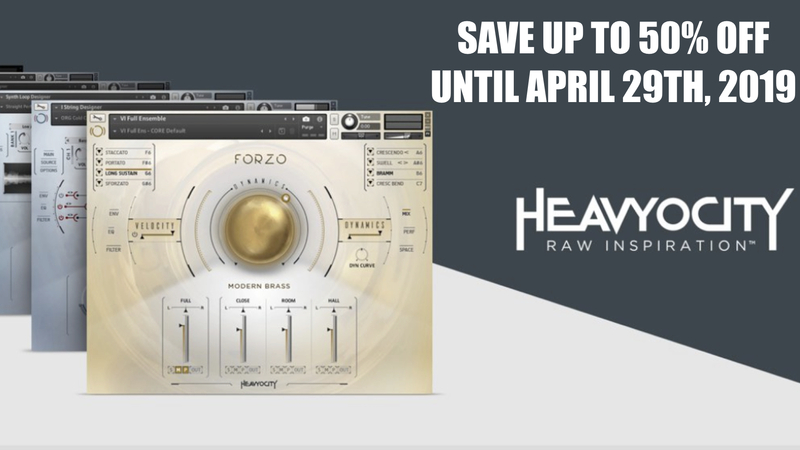 Beside this, it comes with a new frequency shifter effect, an improved user interface scaling, new event modules, 100 new presets and much more. 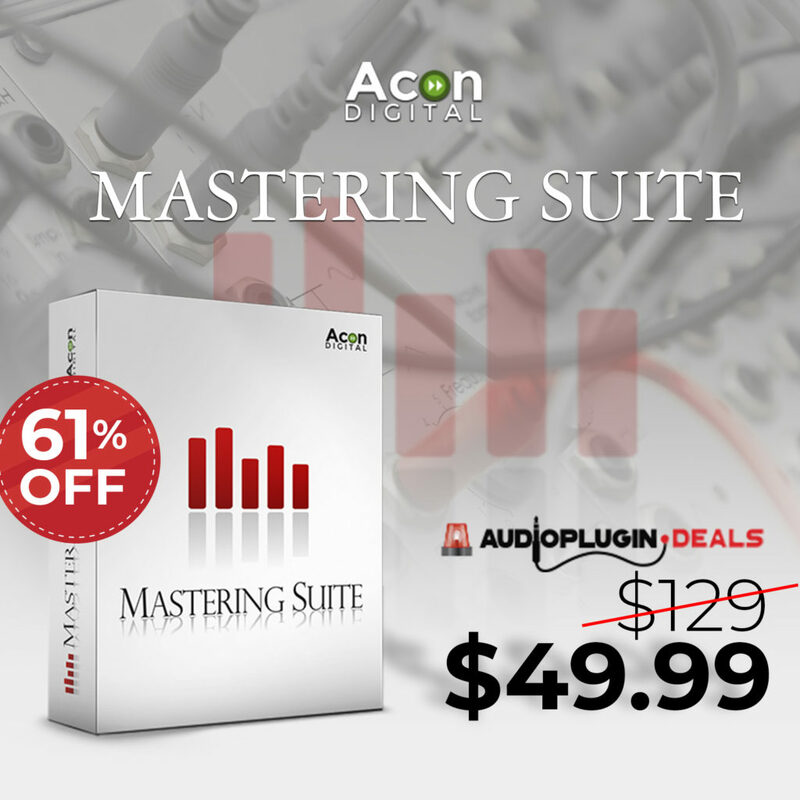 Falcon 1.5 enhances the factory library with 100 new presets that have been crafted to showcase Falcon’s power and versatility. 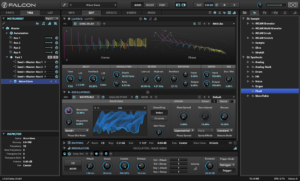 A Frequency Shifter has been added to the robust effects section, as well as new Event modules using the Script Processor such as MIDI Delay, Velocity Remapper and more, while the Wavetable oscillator now offers FM. 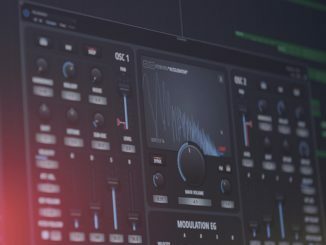 Users can now also scale the user interface to suit their screen needs, and lastly, “Favorites” tagging makes accessing your most-used presets easier than ever. Existing users can now download free of charge the new Falcon 1.5 Update. 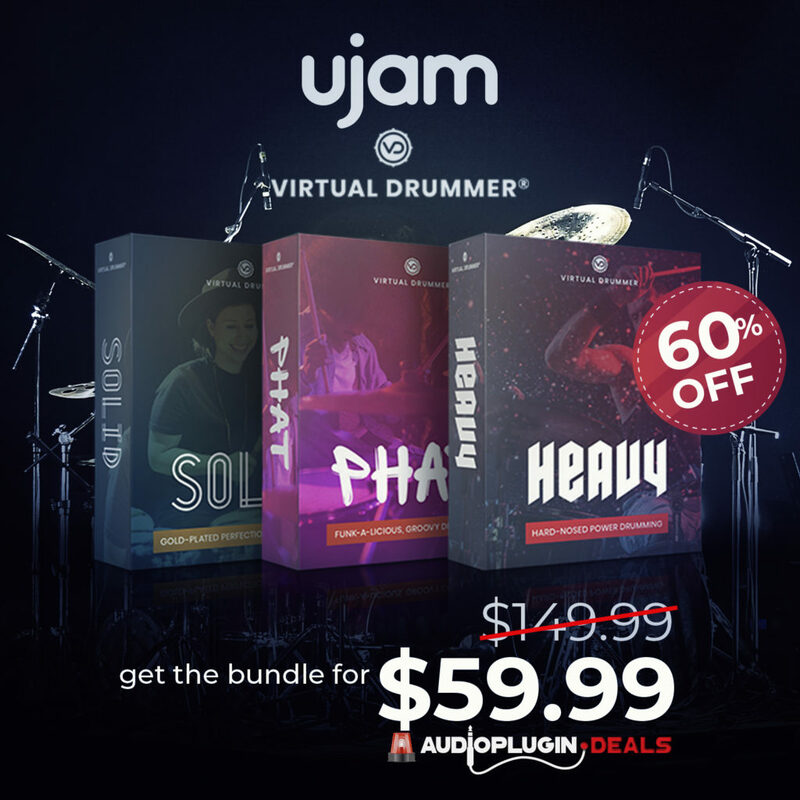 Falcon is now available for 349€ from the official UVI web shop. 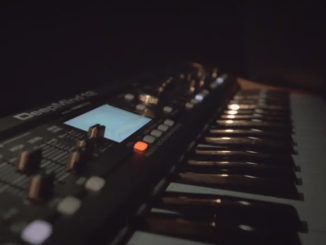 Nektar Technology’s New BOLT Synthesizer Plugin Is Based On Harmonics Synthesis! 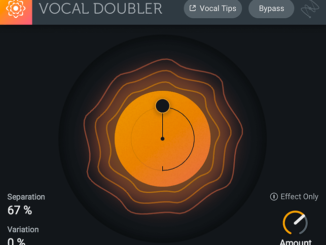 iZotope Released Vocal Double Effect Plugin For FREE!